My enthusiasm comes from the week I spent driving this full-size sedan from the newly minted Genesis luxury brand. 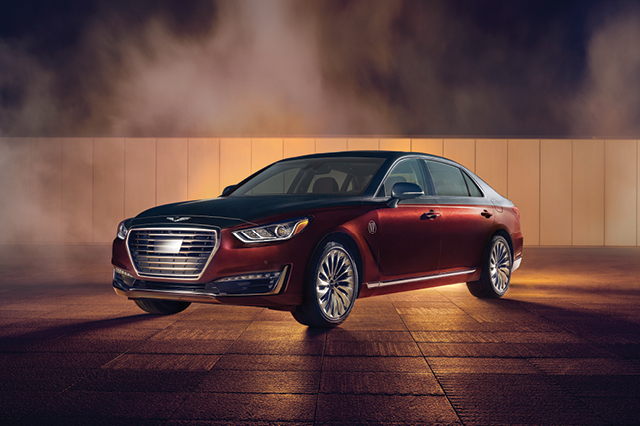 Spun off from the humble roots of parent company Hyundai, this new marque – and its G90 flagship – stands ready to eat the lunches of European and Japanese luxury automakers. It really is that good. One look at the G90’s elegant exterior makes it clear this sedan is a class act. That impression is only reinforced by the impressively spacious and quiet interior that’s finished in soft leather and genuine matte-finish wood trim topped off with a rich-looking faux suede headliner. The cabin is well-equipped with desirable features like a heads-up display and a surround-view camera system, so much so that there are essentially no options. When it comes right down to it, this is a car that’s so well done it’s hard to adequately describe in words. Which brings me back to “suave,” the only adjective I can think of that even comes close. If your idea make your next cross-country jaunt in the all-new Lincoln Continental. 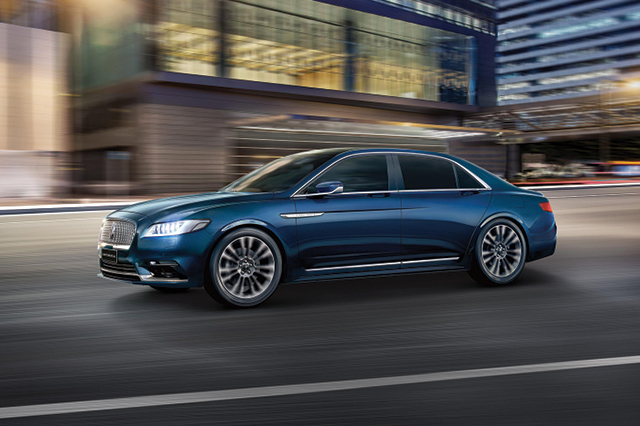 This elegant new full-size sedan positively oozes class. 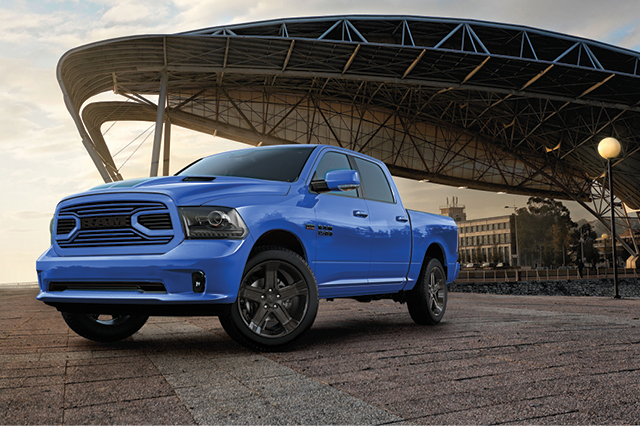 It is the four-wheeled equivalent of a night at The Ritz. Beyond its handsome-yet-understated exterior and quiet, beautifully appointed passenger cabin, the Continental returns to the Lincoln lineup with a long list of desirable creature comforts. Think 30-way (yes, 30) adjustable heated-and-cooled front seats with massage. 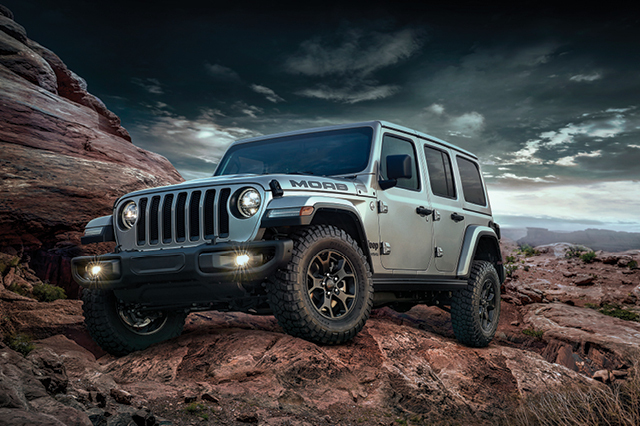 Under the hood, the top-of-the-line Black Label edition featured an overachieving 400-horsepower, 3.0-liter twin-turbocharged V-6 mated to all-wheel drive (two other powertrains are available). It includes a level of personalized service usually reserved for cars with far steeper price tags. Add more coddling like the rear seat option package’s reclining seat backs and the button that allows you to really stretch out by moving the front passenger seat forward, and the biggest hardship you may encounter is deciding whether you want to ride up front or in back.